At Spark Homes, we make living and building convenient, affordable and seamless end to end. From buying secured properties to quality materials that makes a dream home and a welcoming house warming. Our company is committed to partnering with you by offering quality and standard materials that are affordable. We share your vision and make it specific, measurable, achievable, results-focused and time-bound. 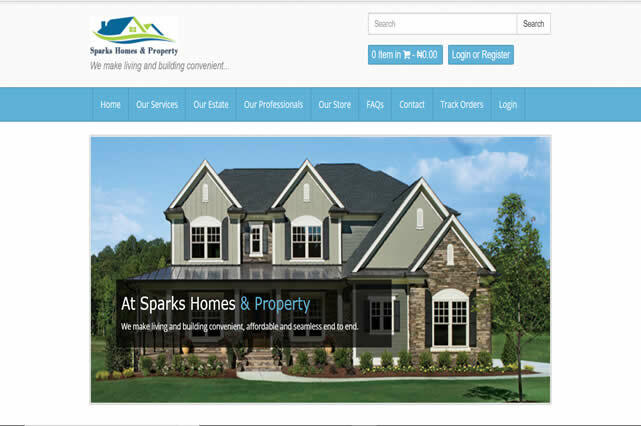 Visit Sparks Home And Properties Website For More Details.